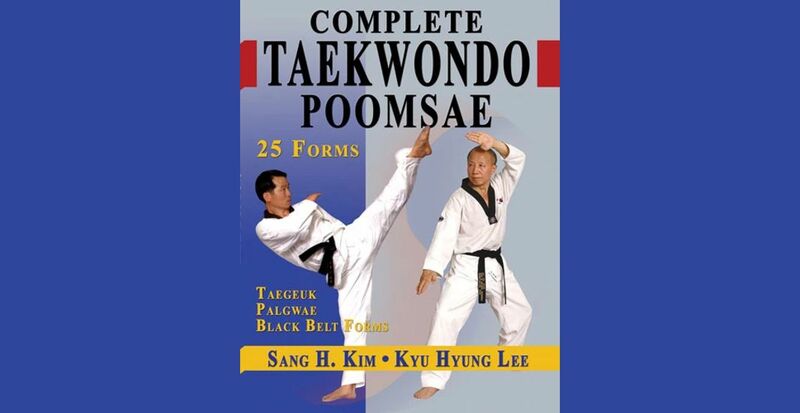 Complete Taekwondo Poomsae: The Official Taegeuk, Palgwae and Black Belt Forms of Taekwondo is the most complete reference book available on the Taegeuk, Palgwae and Black Belt Poomsae of World Taekwondo Federatio (WTF) style of Taekwondo. 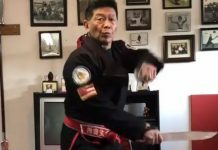 Grandmasters Kyu Hung Lee and Sang H. Kim have combined their extensive taekwondo knowledge to teach the 25 official taekwondo poomsae, along with the meaning of the forms, the principles of Poomsae performance and the philosophy that underlies the techniques. 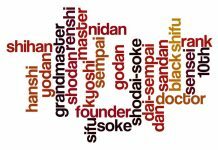 Each Poomsae or form is thoroughly illustrated with clear and technically precise photos. 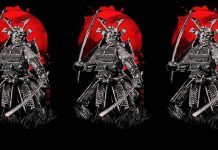 The instructional text is supplemented with information about the meaning, movement line and symbol of each form as well as the correct execution of each movement introduced in the form. 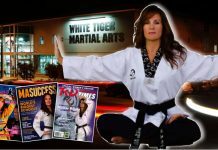 Sang H. Kim is an internationally respected author of 25 martial arts books, including the widely acclaimed Vital Point Strikes and the classics Ultimate Flexibility, Ultimate Fitness through Martial Arts, Martial Arts After 40, Combat Strategy and Teaching Martial Arts and Mindful Movement: Mastering Your Hidden Energy. 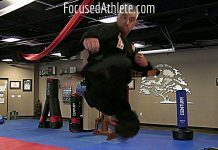 He has also created over 200 instructional video programs including Self-defense Encyclopedia, Knife-defense, Power Breathing, Junsado Training Series, and Complete Taekwondo Series. They are available through Amazon Instant Video.Sang H. Kim won the 1976 Korean National Championship and was named Instructor of the Year by the Korean government in 1983. 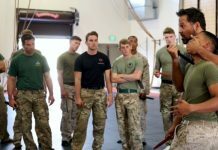 As a special agent during his military service, he developed tactical combat methods for hand-to-hand and hand-to-weapon combat for covert operatives. Dr. Kim frequently travels across North America, Europe, and Asia presenting seminars and speeches. He currently resides in the Washington, D.C. Metro area. He blogs at OneMindOneBreath.com.